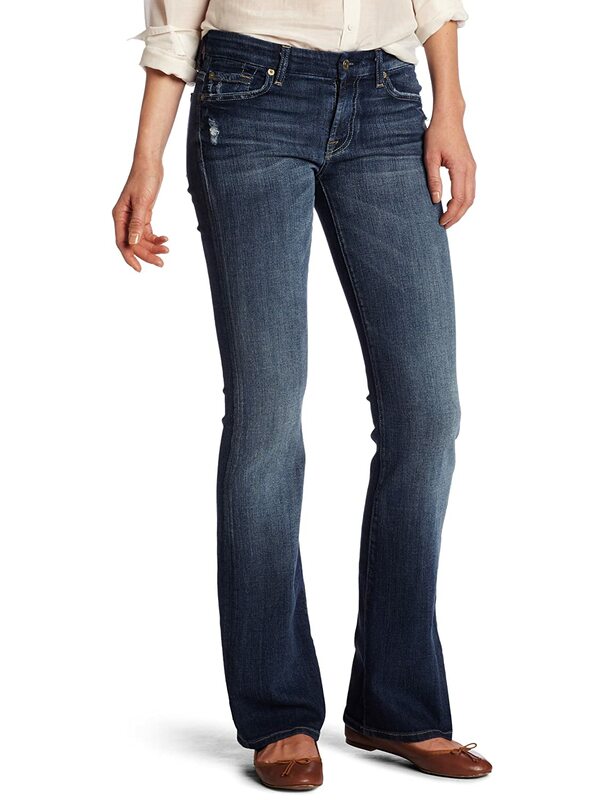 7 For All Mankind Women's Kimmie Bootcut Jean ShopWell Plaza Online Shop. Save Time. Save money. Live happy.